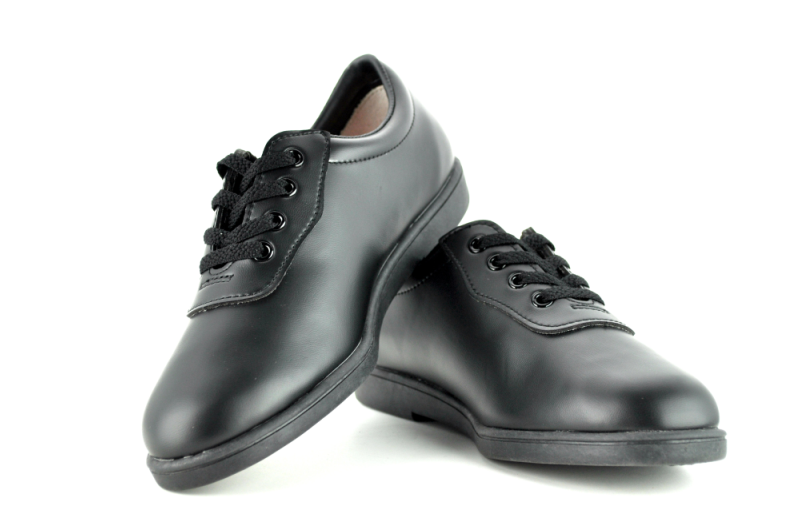 The Dinkles Glide allows students to march in style without breaking the budget. 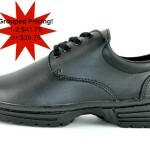 The exclusive Triad Heel provides unparalleled stability, balance and safety. 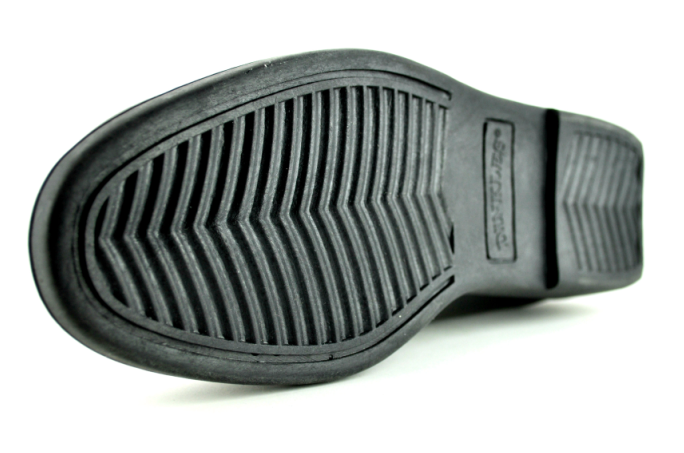 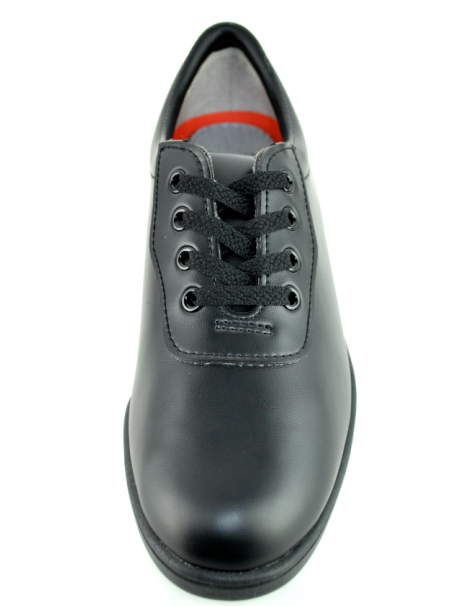 Special Rubber blended (TPR) sole for superior traction and long wear. 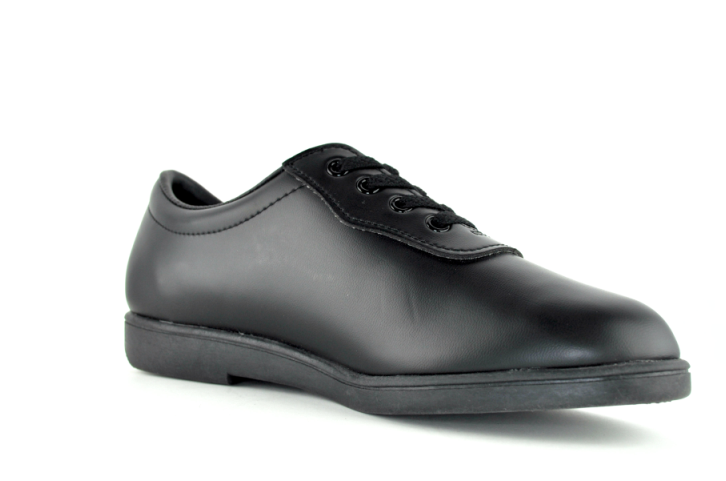 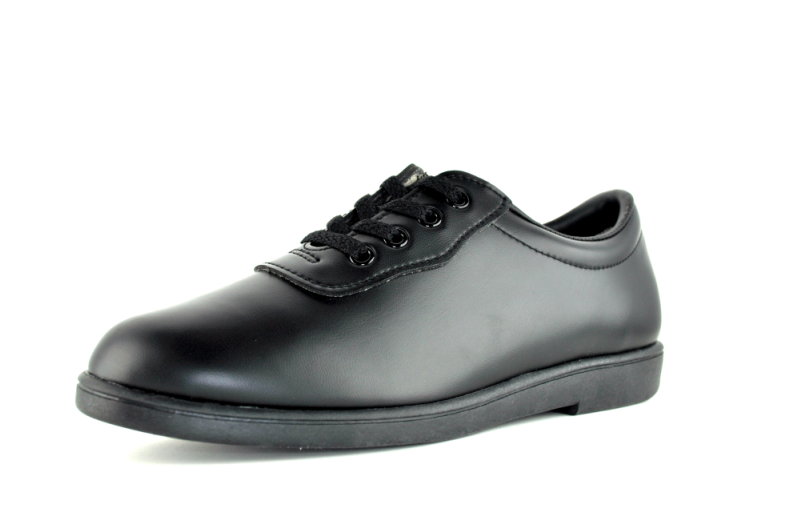 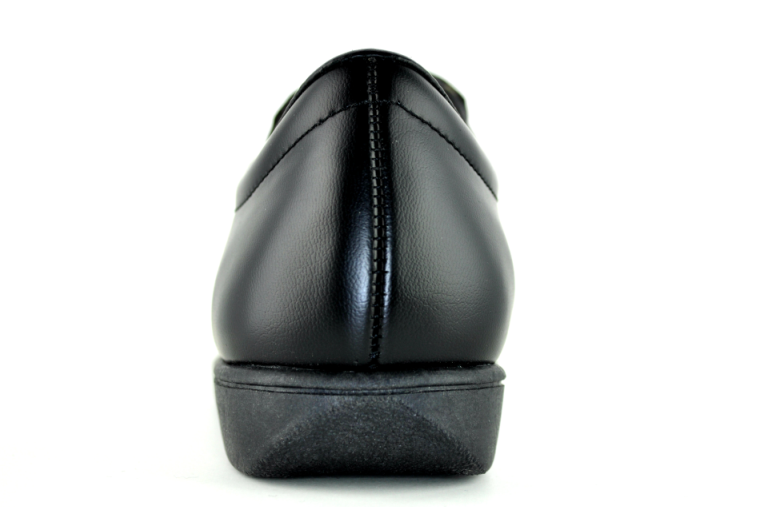 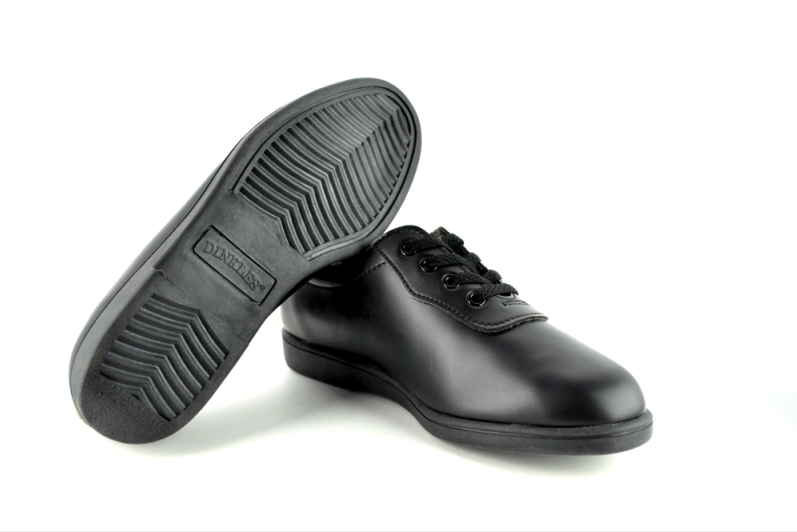 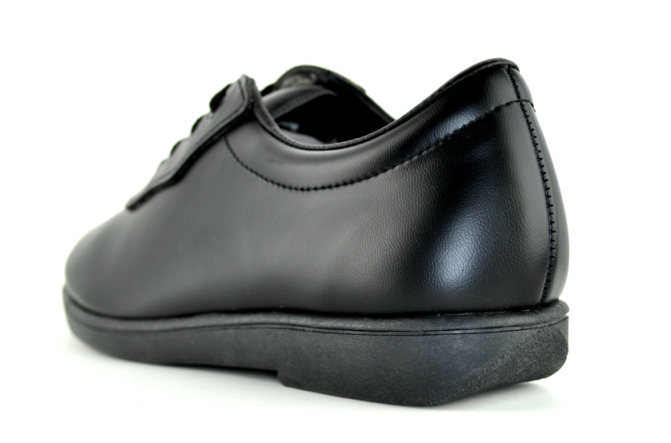 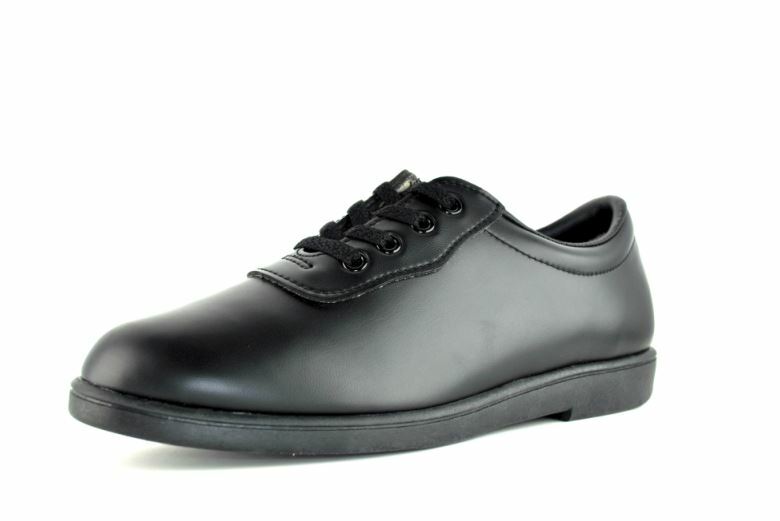 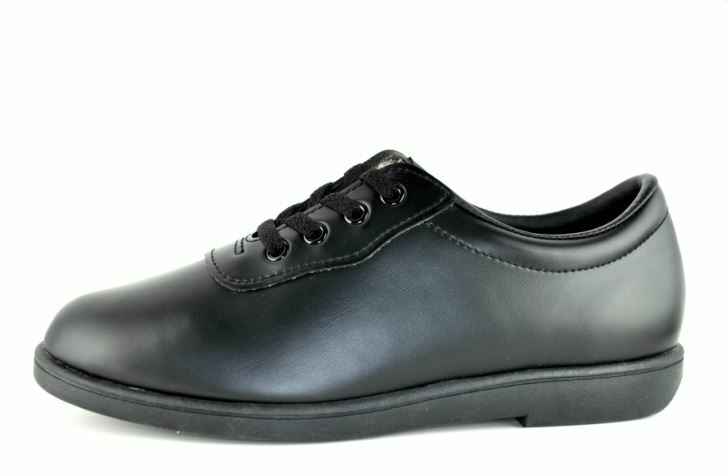 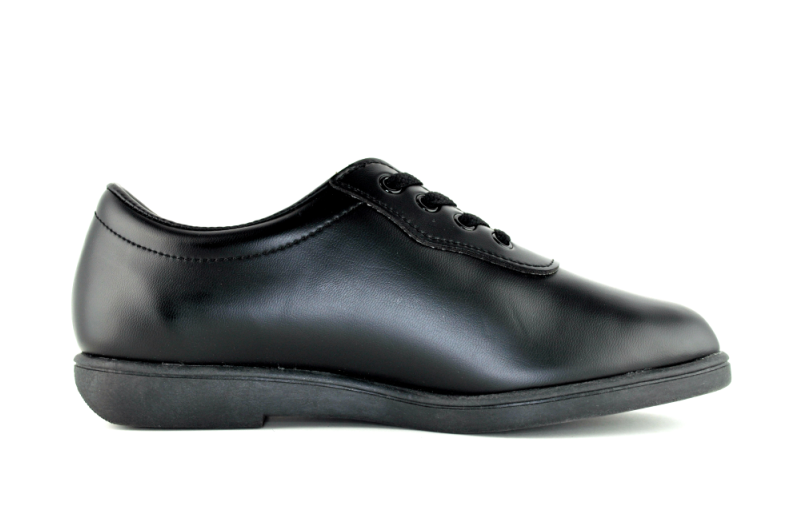 Triad Heel provides stability, balance, and safety while marching. 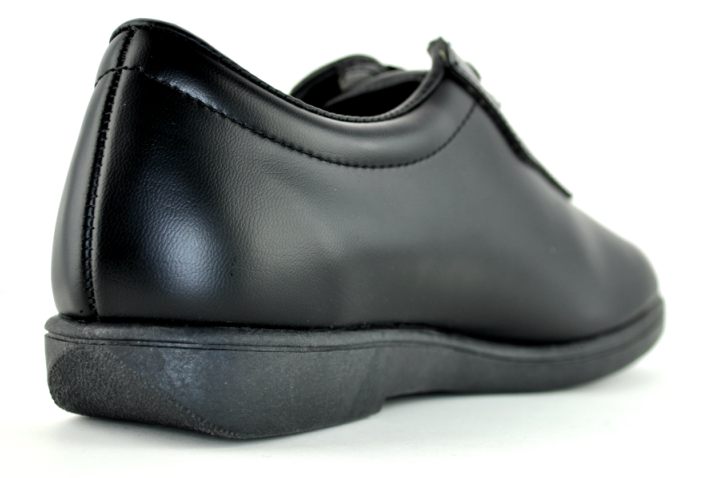 Runner’s Ortho Cup contours to the foot and softens every step. 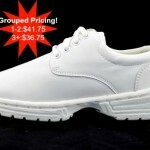 Vinyl exterior for long lasting, great appearance with low maintenance. 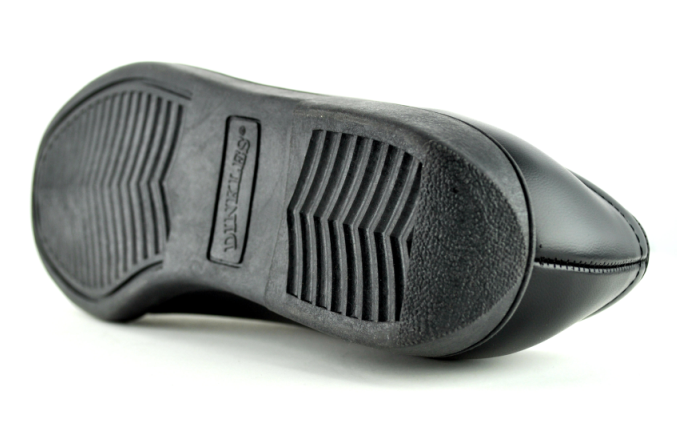 High Density Foam insole for comfort.